YouTube offers access to the world of videos in every possible genre, and category. Streaming services from YouTube is extremely fast, but you need to have a good connection for the same. If you are fond of a particular song, or your little one keeps playing her favourite nursery rhyme again and again, streaming them through YouTube will make your data plan expire very soon. To make the process simple and cost effective, YouTube link download is the option. There are different types of YouTube link downloaders that allow downloading video on your PC. 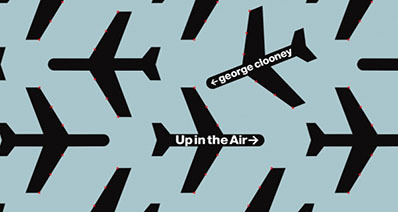 Once downloaded, the videos can be enjoyed without any dependency on network, and putting any burden on your data plan. So if you are also in search for a good YouTube video link downloader, read below. There are different types of YouTube link downloaders available like software, online downloaders, add-ons, and others that offer an array of additional features. Majority of these downloaders are simple to use, and allows to download YouTube link one by one. Listed below are the best tools to download YouTube link one by one. OnlineVideoConverter.com is an online YouTube link downloader that is quick and easy to use. While using this online downloader, you simply need to paste the link of the YouTube video. 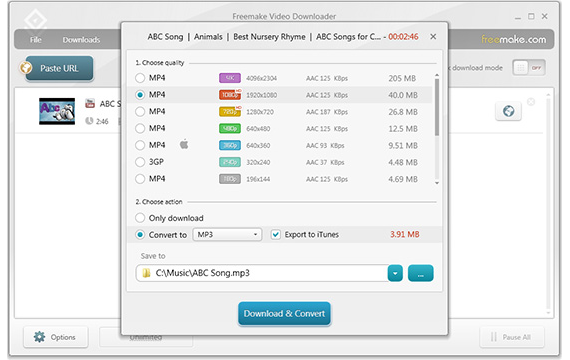 The downloader also offers option for selecting format, and resolution of the downloaded video. In addition to YouTube, KeepVid allows downloading from other popular sites like SoundCloud, Vimeo, DailyMotion, and others. 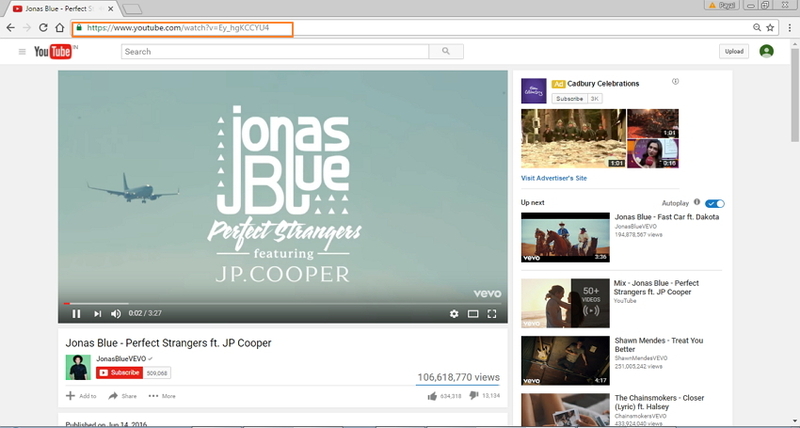 Step 1 Open the desired YouTube video on your browser and copy its link. Step 2 Open OnlineVideoConverter.com on your PC. Paste the copied link and click “DOWNLOAD”. Step 3 After the site analyzing the video, you can click the Download button to download the video to your computer. This is another online YouTube link downloader that allows downloading YouTube videos by simply pasting the link. The downloader has the options to convert the video in many formats including MP3, AVI, WMA, WMV, MOV, and others. FLVTO also features extension for Firefox and other browser. Along with YouTube, the downloader is also compatible of working with other popular sites like Vimeo, DailyMotion, and YouTube. Step 1 Open the YouTube link that you wish to download and copy its link. 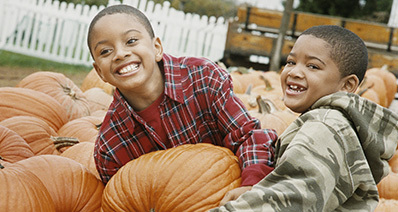 Step 2 Open http://www.flvto.biz/ on your PC and paste the copied link. Next, select the desired format and click “CONVERT TO”. Step 3 Once the download process is complete, there is option to download the file on your PC, send it through Email or Dropbox. Select the feasible option. Another name in the list of decent YouTube link downloader is SaveFrom. YouTube videos can be downloaded through SaveFrom by entering the URL. The downloader also offers the option to download videos in different formats like MP3, MP4, WebM, 3GP, and others. It also has another smart option of downloading videos where you just need to open the desired YouTube video and replace “youtube” in the link with “ssyoutube” and enter. The YouTube page will be automatically directed towards SaveFrom download page. 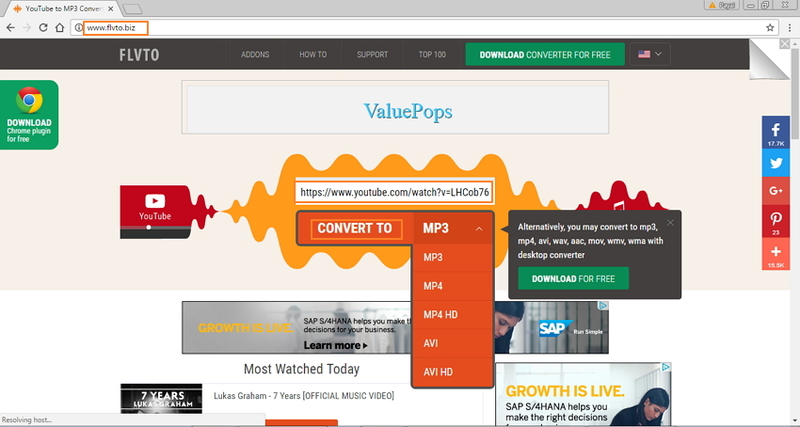 Step 1 Open browser on your PC, and select the YouTube video that you want to download. Copy the video URL. Step 2 Open http://en.savefrom.net/ and paste the copied URL. Beside Download, a drop down menu will appear from which select the desired format and the download process will initiate. In addition to individual videos, YouTube also has some great collection of playlists and channels that store multiple music tracks and songs. 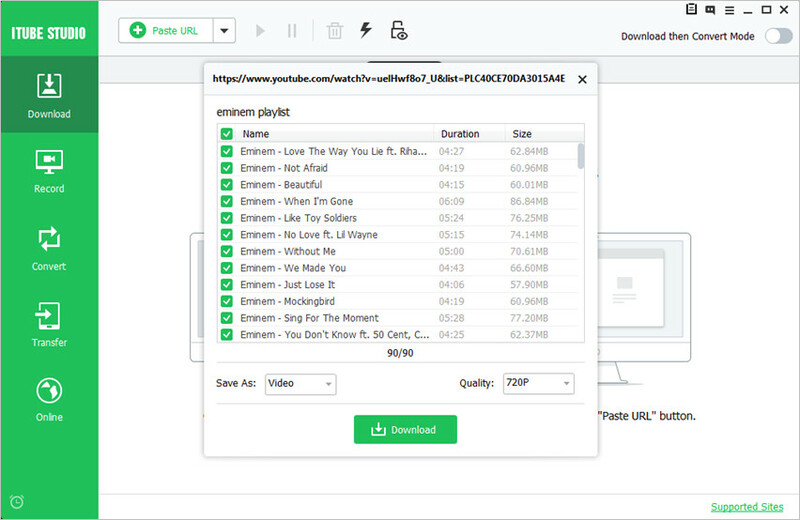 There is a list of software that allows batch downloading of YouTube playlists and channels so that all the tracks in the list can be downloaded with just a single click. Read below to know the best YouTube link downloader for batch downloading. One of the best YouTube video link downloader is iTube HD Video Downloader that allows batch downloading of channel and playlist with just a click. This professional software supports an array of formats, and can convert the downloaded video to over 150 formats. 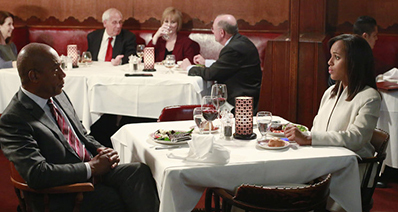 HD video download in 1080p/720p quality is also supported. The YouTube link download process is 3 times faster and the software also allows downloading MP3 files from the videos. The software supports more than 10,000 sites for downloading videos and is compatible with Windows and Mac system. 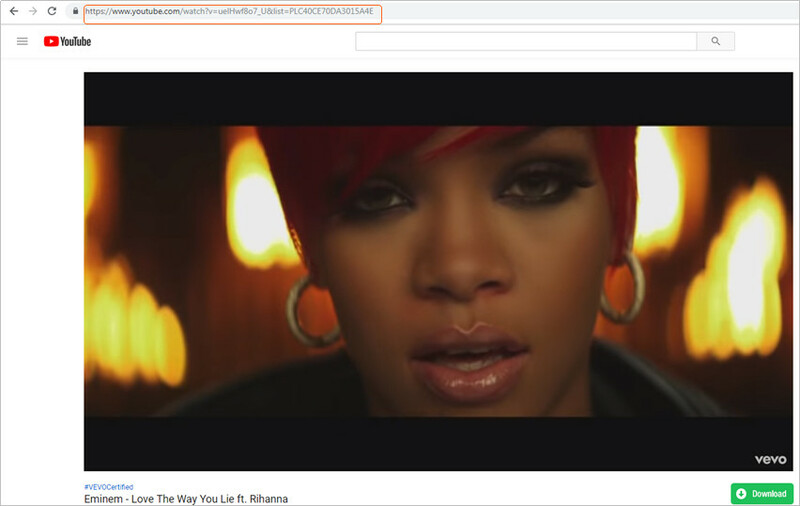 Step 1 Open the desired YouTube channel or playlist and copy its URL. Step 2 Launch iTube HD Video Downloader on your PC and tap on “+ Paste URL” under Download tab. From pop-up window select “Download playlist” option. The list of songs in the playlist will appear. By default, all the songs will be checked. Select the desired video quality and click “Download” for the process to initiate. After downloading the songs will appear under “Finished” Tab. 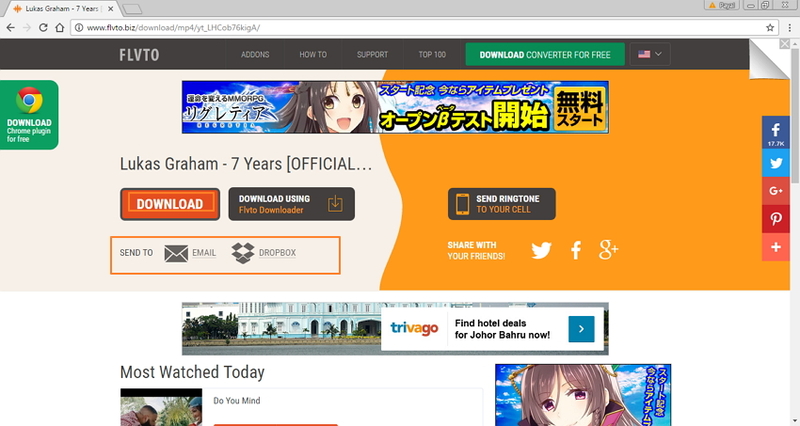 This is decent desktop software that allows batch downloading of YouTube playlist and channel. The software supports multi-thread technology for fast downloading speed. In addition to YouTube, the software supports download from other sites like Yahoo, DailyMotion, Vimeo, Vevo, and others. Multiple formats and resolution are supported by WinX YouTube downloader and it also facilitates converting the videos to array of formats that are compatible with portable devices and players. Step 1 Open the desired YouTube playlist/channel that you wish to download and copy its URL. 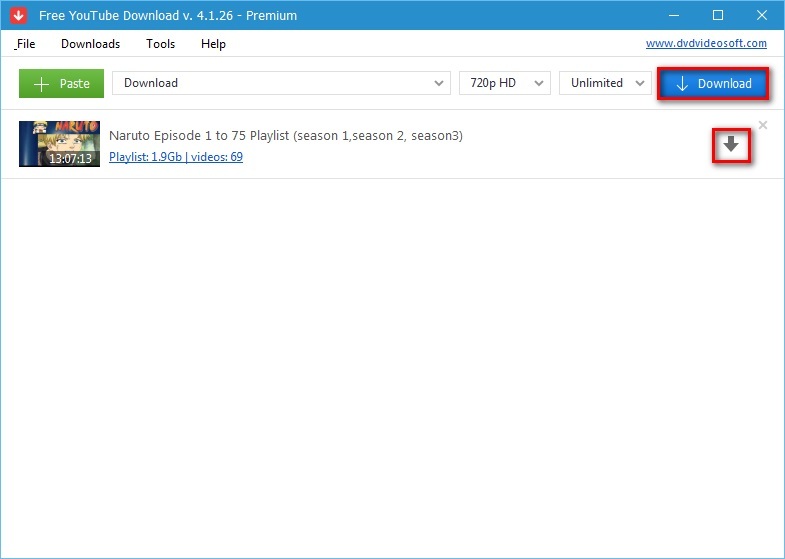 Step 2 Download, install and launch WinX YouTube downloader on your PC. Click +link tab to load the copied URL. Select the desired format and resolution for the videos. Target folder where you wish to save the downloaded videos can also be changed. Finally click “Download” to start the process. Another name in the list of decent batch YouTube link downloader is DVDvideosoft Free YouTube Downloader. The software allows batch downloading of playlist and channel and supports multiple format including MP4, WebM, MP3 and MKV up to 8K UHD. The videos can also be converted to other popular formats like MP4, MP3, and AVI. DVDvideosoft Free YouTube Downloader is compatible with Windows and Mac system, and also allows to save the download history. 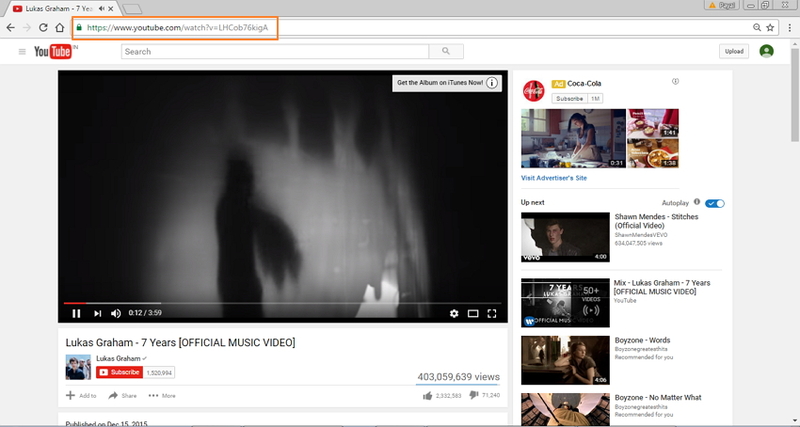 Step 1 Open YouTube playlist/channel on your PC and copy its link. Step 2 Download, install and launch DVDvideosoft Free YouTube Downloader on your PC. On the main interface, click "+Paste" to load the copied URL. Select from given resolution and format options and click download. So no matter whether you wish to download YouTube link in single or in batches, one of the above YouTube video link downloader will serve your purpose.